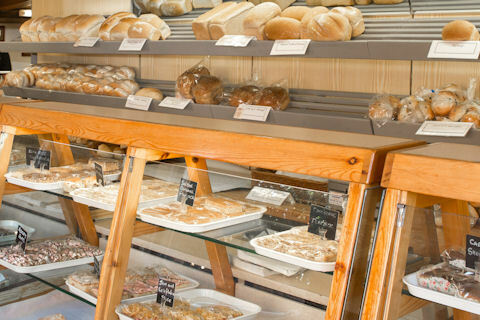 In our shop we stock a range of bread, rolls, savouries, cakes and confectionery to order, along with cake boards and boxes to buy. 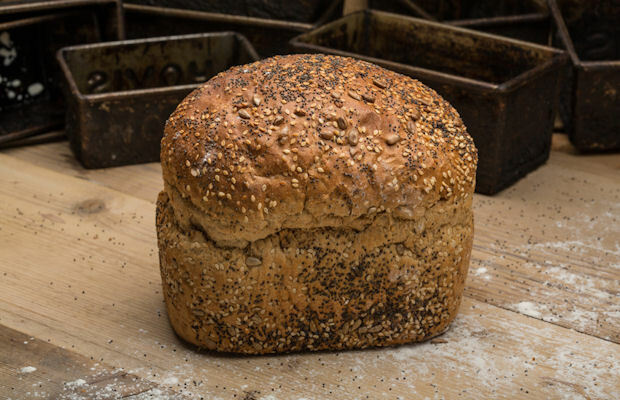 Though we strive to keep a good selection of our products available in store, products are available to order. 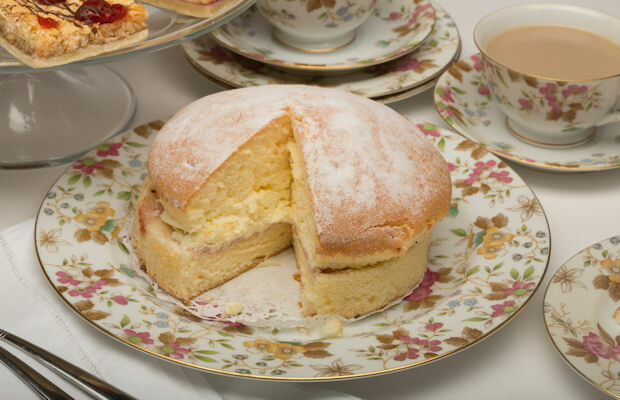 Our talented bakers also make customised celebration cakes, which available to order. 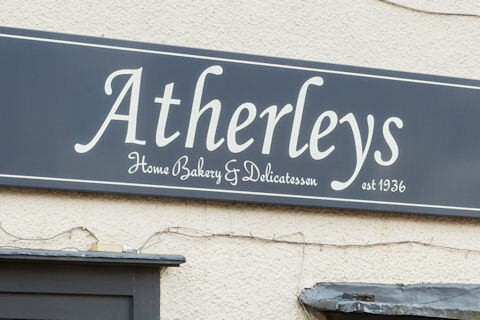 We have a takeaway menu offering breakfast and lunchtime delights, such as bacon and sausage cobs, sausage rolls and pasties, and filled rolls made ready to order. 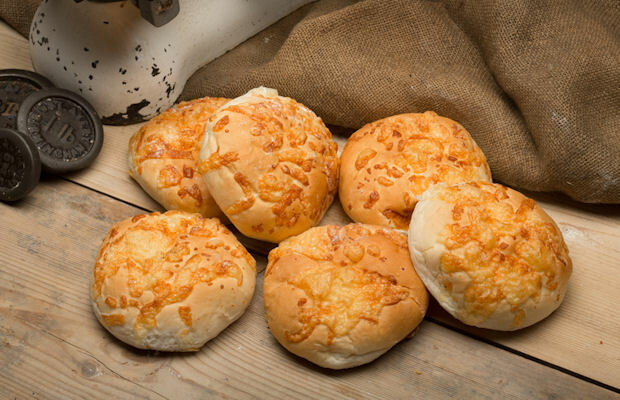 Our filled rolls are made using fresh cuts of meat from high quality joints, and can be enjoyed with our salad and a range of sauces or chutneys. 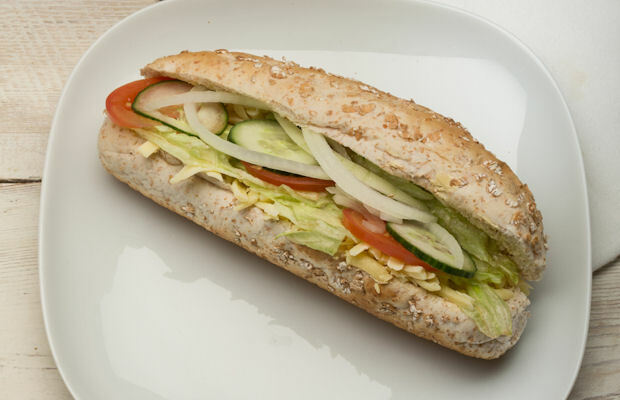 Vegetarian options are available, and customers can choose a sandwich made from our range of tasty deli cheeses. We also have a selection of crisps and hot and cold drinks, ready for the ideal lunch on-the-go. The shop is open Monday to Friday from 7am-6pm, and on Saturdays from 8:30am-1pm, with the exception of bank holidays.